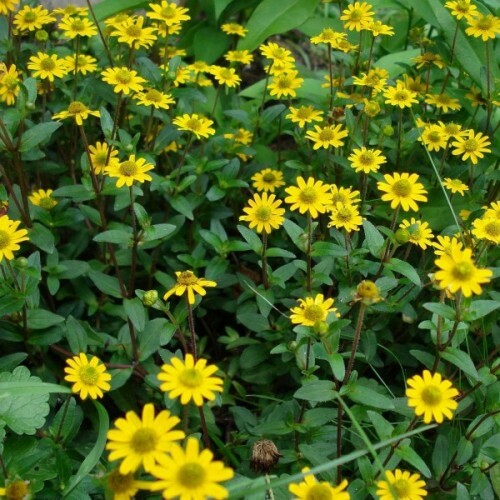 is a tall, short-lived, herbaceous perennial or biennial native to western Asia. In summer (or a..
Pulsatilla vulgaris is native to Europe (Great Britain and France to the Ukraine). Hairy flower ..
Awl-leaf pearlwort is a mat-forming evergreen perennial native to Europe. 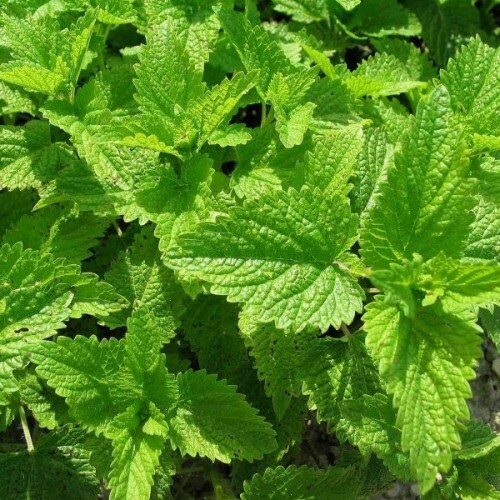 Its moss-like carpets of rich green, pointed leaves are spangled in summer with tiny white flowers. 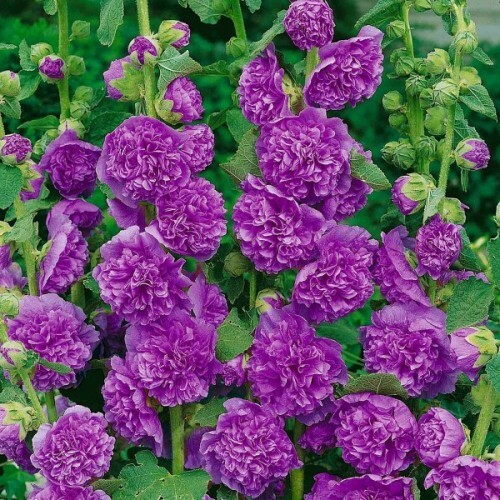 It prefers moist, well drained soil with protection from hot sunlight. 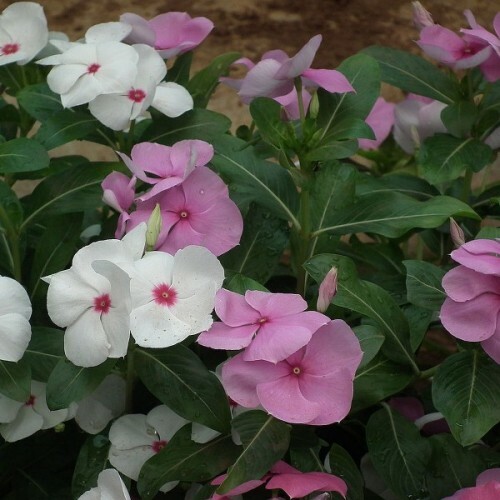 Tolerant of foot traffic, it makes a great choice for planting between stepping stones. Approximately 200-250 seeds in 0,03g packet. 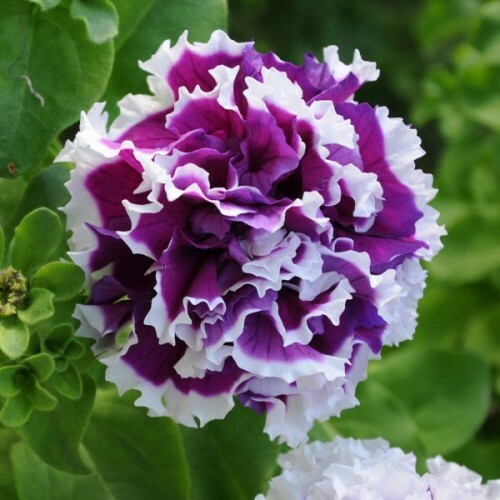 Sow from April to May in pots and propagators inside or outside after the last frost. Sow on the surface of the soil. Press the seeds lightly into the soil, and then cover the seeds with a very thin layer of potting soil or peat moss no deeper than the width of the seeds. Keep the soil continually moist, but not wet, until the seeds germinate. Germination time - 10-14 days at +16-+20C. If sown outside, the seeds may require irrigation daily during warm weather. Use a hose with a fine spray attachment to avoid loosening the seeds. Thereafter, provide approximately 1 inch of water every five to seven days when it doesn't rain, or enough to moisten the root zone to a depth of about 10 cm. Long flowering, intricate jewels of colour to sparkle and shine from mixed beds or borders. A tr.. 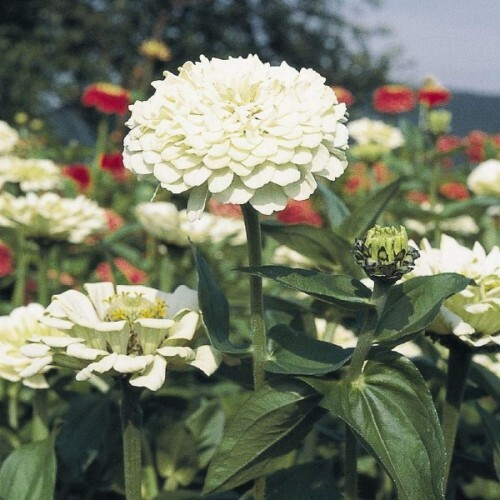 Very attractive and compact (grows up to 30 cm in height) with lots of white beautiful flowers. ..